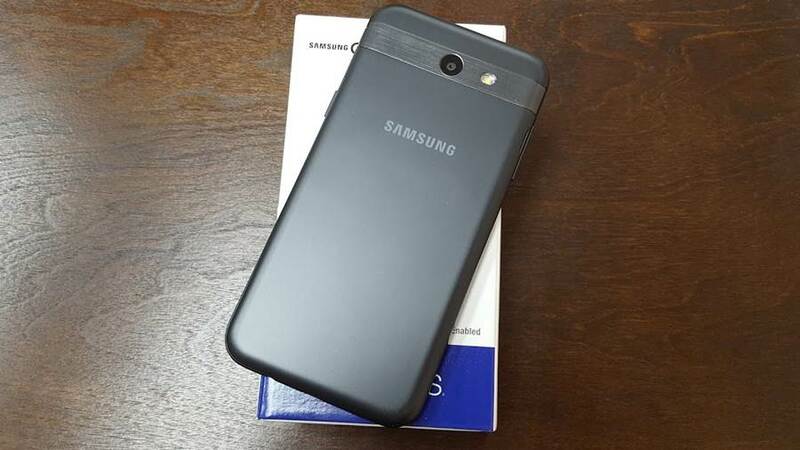 DroidDosh.com - How to nnbrick Samsung Galaxy J3 Prime SM-J327T1 (MetroPCS) with stock firmware. The most common reason for bricked condition is when try to install custom rom or install custom mods, if they gets flashed inappropriately then most probably it leads to bricked condition and downgrading the device to its native firmware is best way to get ride of bricked condition. 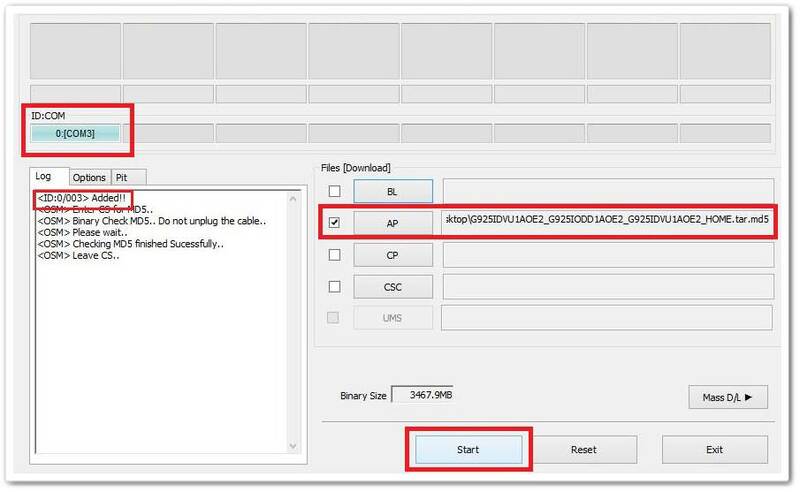 Here we have this easy to follow tutorial to flash stock firmware on Samsung Galaxy J5 to unbrick it and make it work again. Make sure re-partition is NOT ticked. Don’t make any other change. Let the settings remain unchanged.